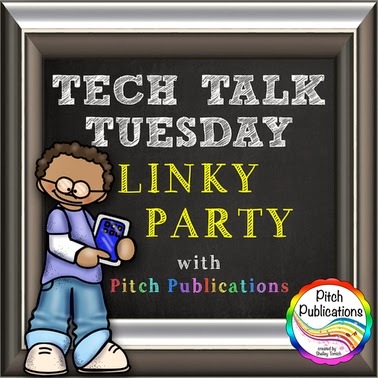 I'm linking up with Pitch Publications for Tech Talk Tuesday. Assessing student performances is time-consuming! It is often difficult to make an accurate judgement on the fly, because things happen so fast that it is hard to "record" all of the info in our brains in real time. Recording student performances for assessment purposes has been a teacher trick that solved this problem for many years. 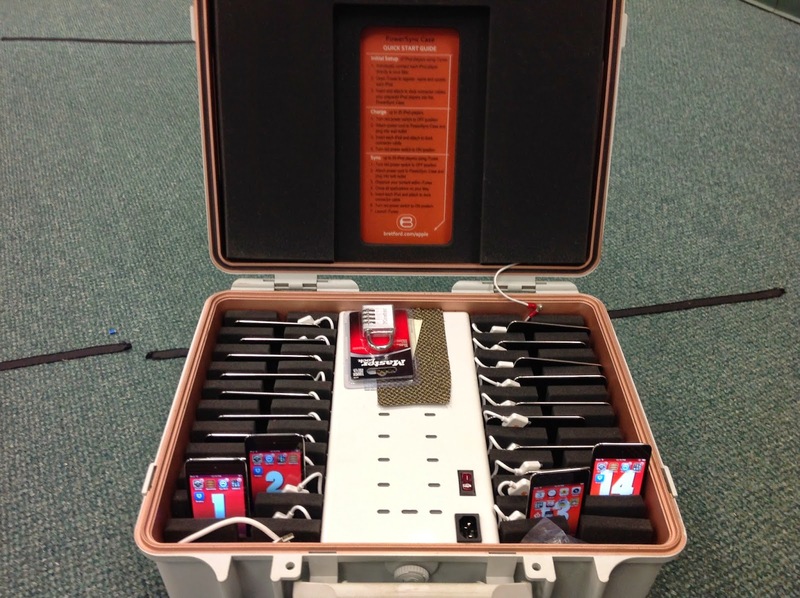 With the growing use of individual technology devices in schools everywhere, recording student performances is easier than ever. I am fortunate to have access to a class set of iPods. For this assessment project, we used the video camera that is built in to the iPod for the video and a Google Form for the rubric. The following steps assume that your students are ready for performance. 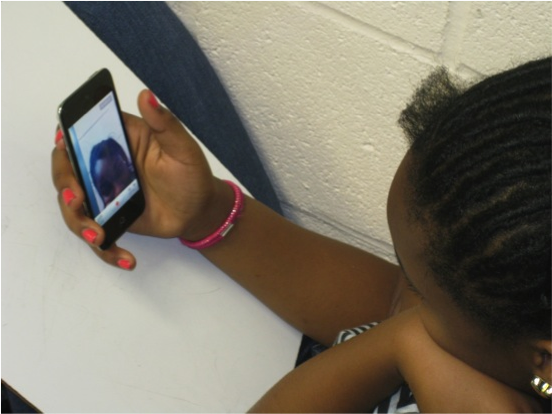 Most kids have some experience with pictures and recordings on phones, so you may or may not have to do too much explaining. I moved through a quick demonstration just to reinforce the fact that students should all be working with the video camera, how to switch from the still camera to the video camera, how to switch to the front-facing camera, and how to start and stop the recording. Before passing out the iPods, the school/class rules for use were reviewed. My backup plan for students who choose not to follow the rules is to take their iPod away, then I recorded them with my iPod. I am fortunate to have a nice sized room and medium sized classes, so we were able to spread around the perimeter of the room, with a few scattered in the middle, so that students had personal space and the sound from one student didn't end up in another's recording. 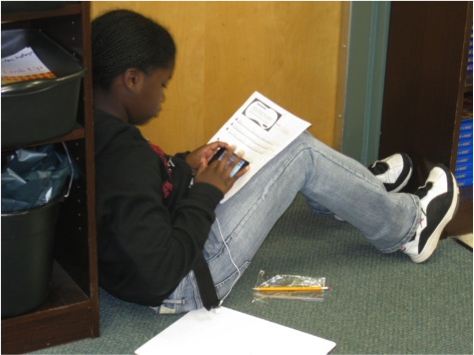 If space is an issue, try the buddy approach, with one student as the videographer while the partner is performing. My 5th grade students were singing a blues verse that they composed to a prerecorded track. I played the track and let them record a practice version. They ended up getting 3 or 4 chances to get a recording that they were satisfied with. Students were given time to watch their video several times, and then it was time to complete a self-assessment rubric. We used a rubric that students had helped to create in a previous lesson. I created a Google Form with one question for each performance dimension. 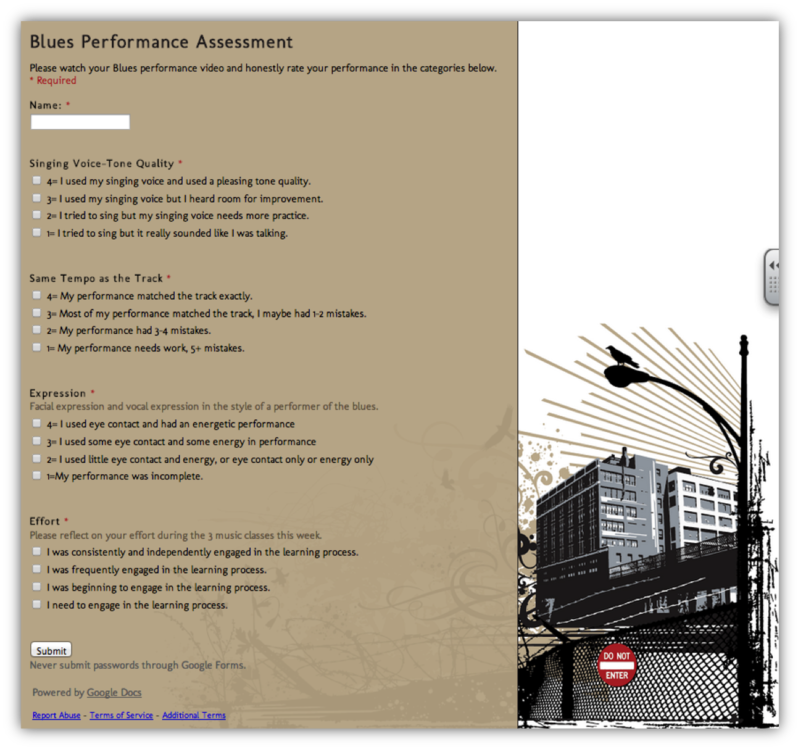 The levels of performance were checkboxes, to facilitate ease of use for the students. As an extra layer of technology fun, I created a QR code to link to the Google Form. Students scanned the code to bring up the form on their iPods. QR codes could be displayed on your IWB, enlarged to post on classroom walls, or printed on paper and distributed to students. Once the rubric is open on the iPods, students only have to tap the checkboxes to record their ratings. 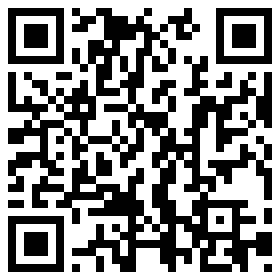 You can see the actual rubric by scanning the code above, or following this link. I couldn't wait to see their videos! After school, when all was quiet, I watched each one. 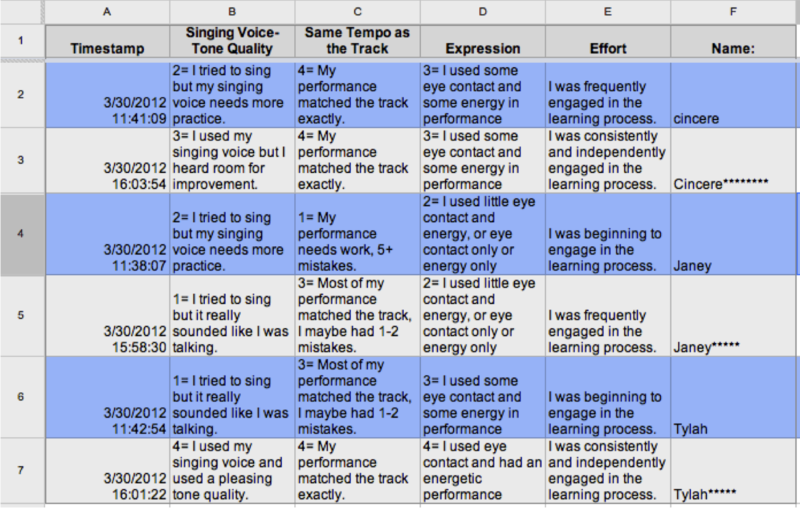 Using the exact same rubric, I recorded my rating for their performance. To indicate which rating was the teacher rating, I entered the student name followed by **********. The cool thing about Google Forms is that all of the responses are recorded into a spreadsheet, making it very easy to read, and even allowing the resorting of data if necessary. You can see from the excerpt below that many times the students were harder on themselves than I was! I loved this project because the student engagement was so high that the ratings were a very accurate representation of the student's work. In the future, I think I will add a short written component to the student self-assessment, asking them to explain why they gave themselves the rating that they did. Please comment on whether this use of technology would be useful to you! Click on the picture to see more Fermata Fridays posts! LOVE this idea! Thanks for linking up! I really like how you added the teacher feedback right underneath the self assessment! Smart idea!